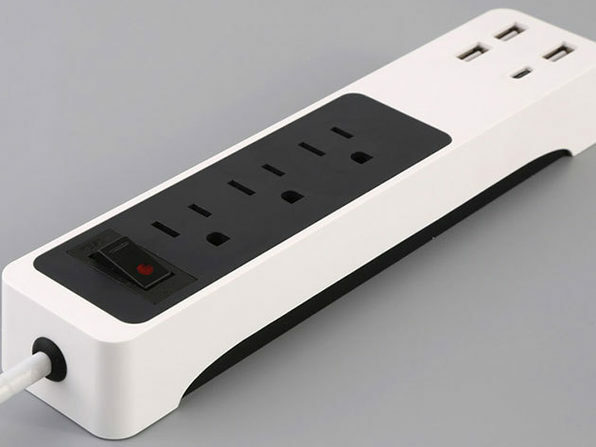 At the office, in your room, in the living room, in a hotel room - there are many, many power-packed places in your life that could use a good power strip. 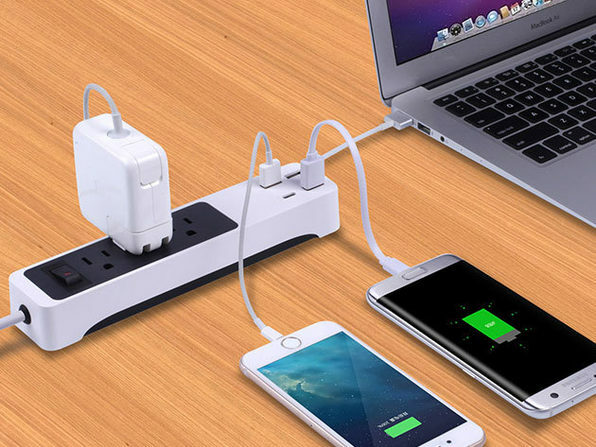 This travel-friendly strip is the solution. 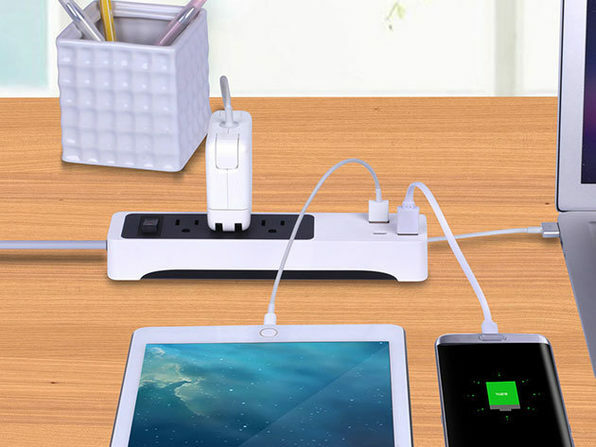 Equipped with 3 high-powered outlets and 4 USB charging ports, this durable, surge protecting power strip will fit perfectly into any space in your life.